What are the best Japanese potato chips, you may ask? 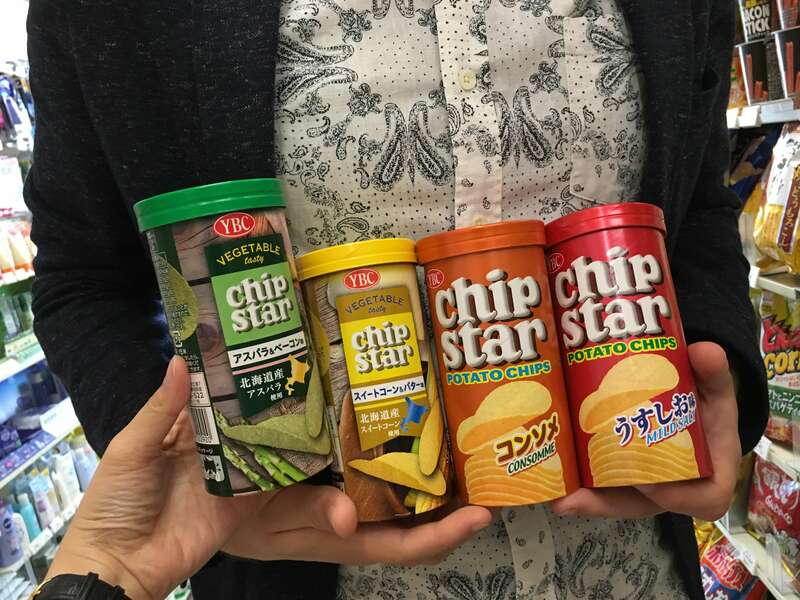 Well from one Japanese snack lover to another, we can safely say that Chip Star, one of Japan’s most popular potato chip brand, is definitely on top of the list! They have a huge variety of flavors, so you're bound to find something you'll love! Another thing we love about these potato Japanese snacks is that they also use less oil compared to other brands! The folks behind the Chip Star brand of potato chips are always ahead of the game when it comes to delicious, unique and even bizarre flavors! Some of the flavors you can find include lightly salted, consomme, seaweed & salt, crab, kishu plum and even chocolate! 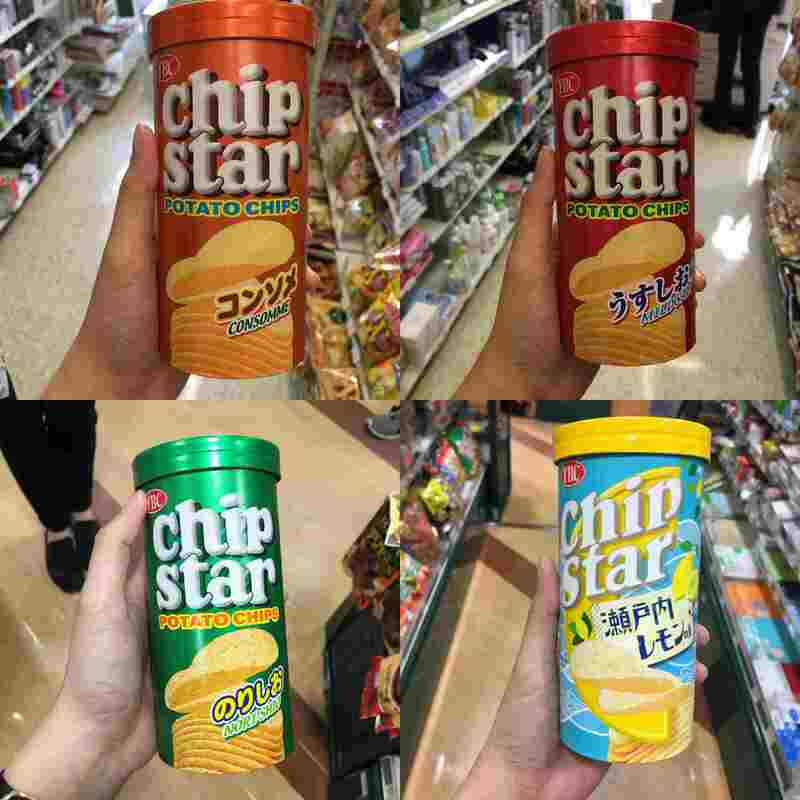 When the season changes, often times konbini (convenience stores) will pack their shelves with new special seasonal Chip Star flavors like sweet potato during autumn or Lemon Yuzu during summer. You'll also be able to find regional limited editions such as Hokkaido Asparagus Bacon, Hokkaido Butter Sweet Corn and Nagano Wasabi. Which of them would you love to try?! 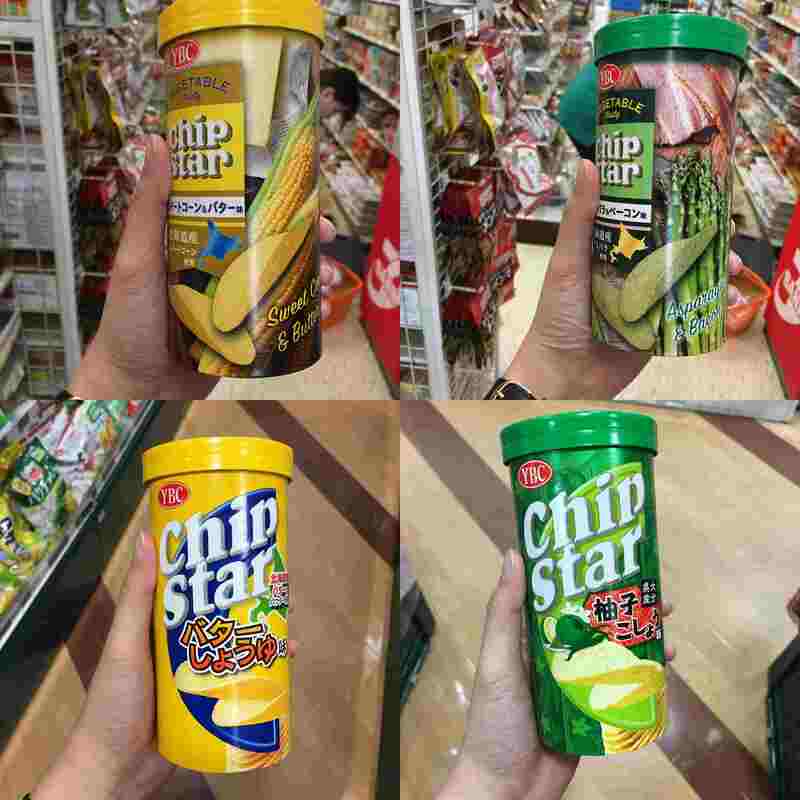 Have you tried Chip Star before? What Japanese Snacks brand have you tried? If you're interested in buying japanese candy and snacks online, head over to japanhaul.com where you can order japanese candy, drinks, anime goods, kawaii items and more! 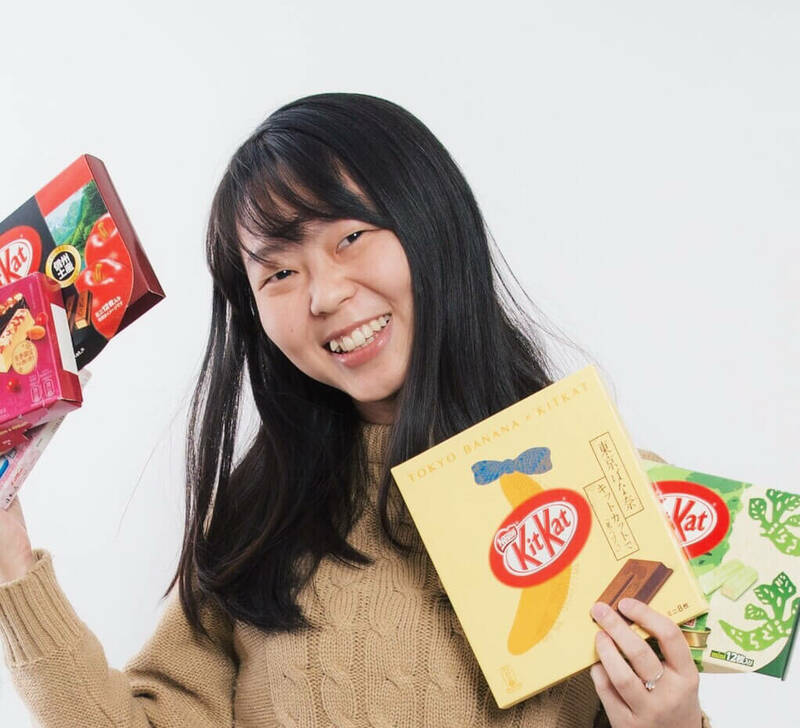 Or if you'd love to get a monthly snack subscription box filled with seasonal, limited edition Japanese snacks and Japanese candy, make sure you sign up for TokyoTreat!